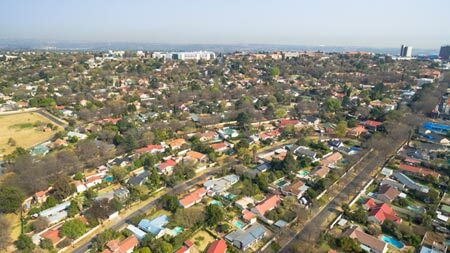 Find out about what the lifestyle and property market is like in Ferndale, Gauteng. Pool, Elec. Fencing and Intercom. Access Gate, Clubhouse and Balcony. Access Gate, Garden Cott. and Security Post.